Cognitive impairment such as dementia is a common factor that increases the risk of falling. Frailty, poor vision, the use of a combination of medications, and trip hazards in the home also increase the likelihood of falls. Osteoporosis, a disease characterized by low bone mass and degradation of bone tissue, is another significant risk factor for hip fractures. 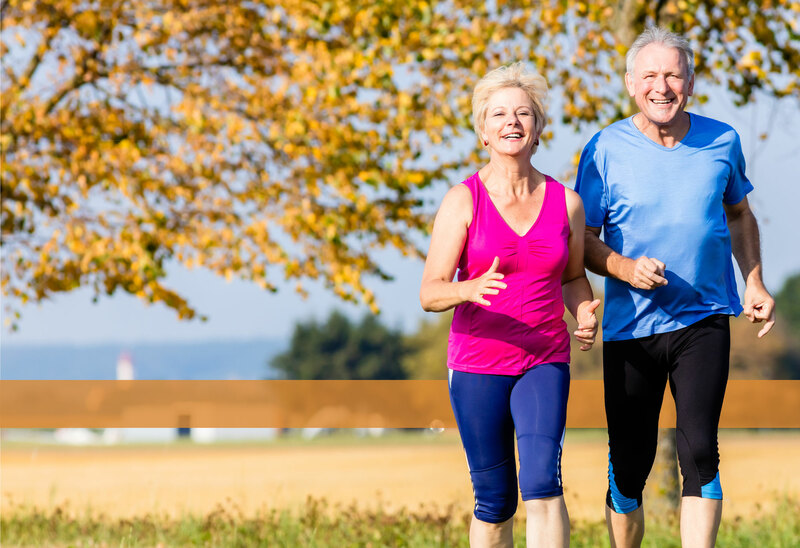 Osteoporosis and osteopenia (where bone mass is lower than normal, but not yet osteoporotic) are reported to affect more than one million seniors aged 65 and older. Worldwide, one in three women and one in five men experience a fracture caused by such bone fragility, with a fracture occurring every three seconds. Compared to a fracture of any other bone, a hip fracture results in the most serious of all consequences. Even if the patient has not had surgery, rehabilitation is necessary to begin moving as quickly as possible to avoid the serious complications of being immobilized. 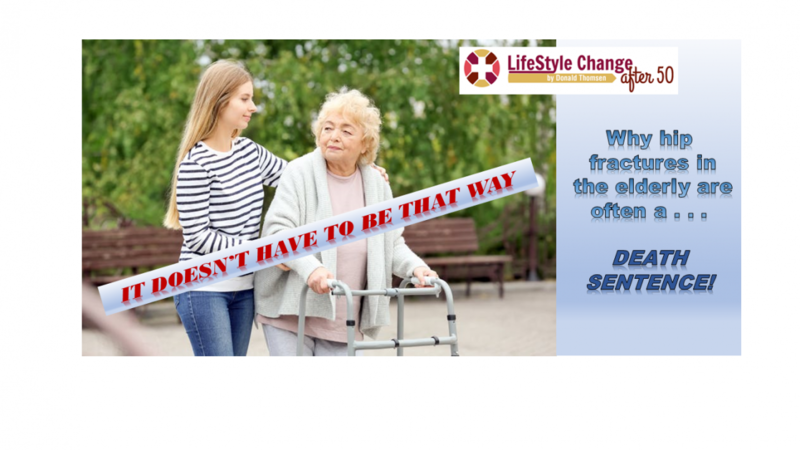 Nutritional supplements help improve function after a hip fracture. But the combination of protein intake and physical activity is known to increase muscle mass and function. Good muscle mass and function reduce frailty and improve balance, thereby reducing the risk of falls and subsequent fracture.